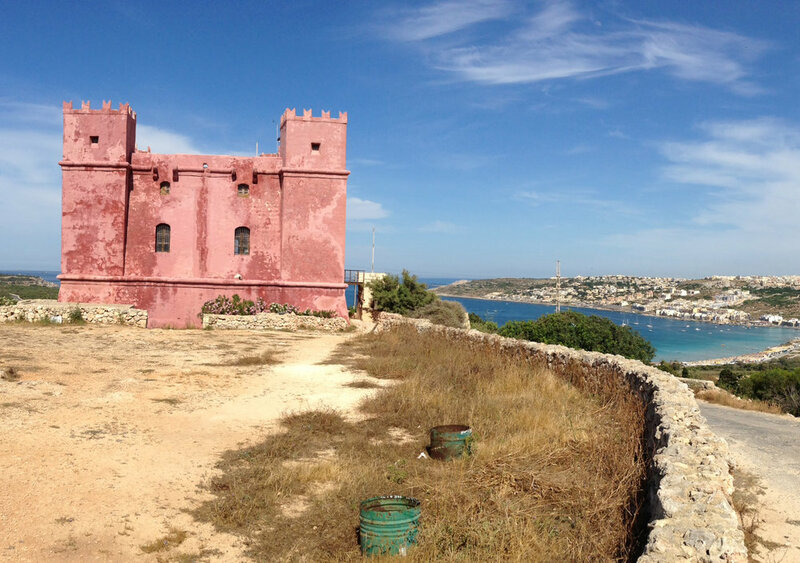 Set within the beautiful Mediterranean Sea, the islands of Malta and Sicily are lush and historic. In Sicily, experience Greek ruins in rich valleys blanketed in scented oleander and juniper blossoms. In Malta, succumb to the allure of awe-inspiring megaliths, medieval towers and Baroque churches. These mythical islands feel like open-air museums. Allow your worries to slip away as you gaze out over shimmering azure waters and traverse jagged coastlines dotted with unspoiled beaches and hidden coves. Drive along rugged seascapes and stop to stroll through fresh fish markets along the way. Join PQA as we immerse ourselves in the splendor and history of these two islands! 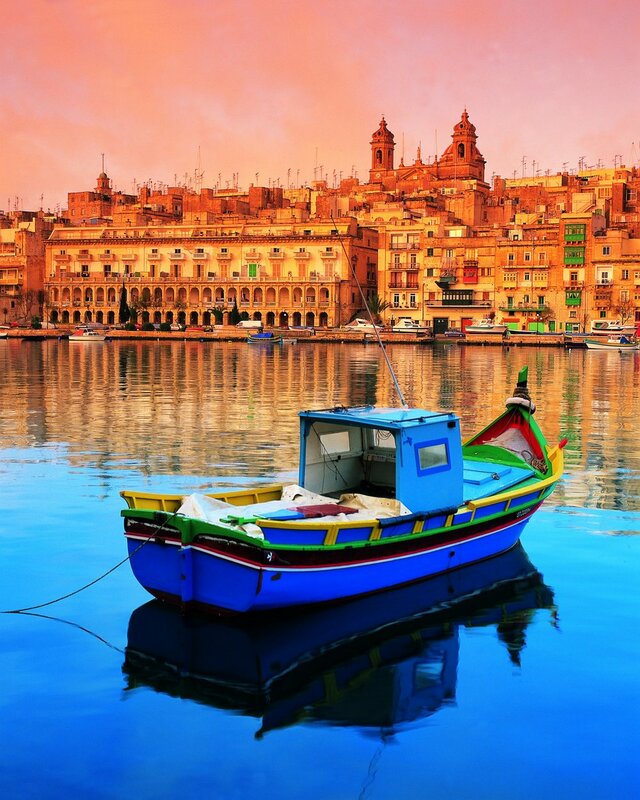 Unravel history in Valetta, Malta's capital city founded in 1566. One of Europe’s smallest capital cities, Valletta is packed with sites of historical significance, with buildings dating back to the 16th century. So much so that it’s been an officially listed UNESCO World Heritage site since 1980. Photograph the Maltese Festa: a religious event in Malta. Bands, processions, the ringing of church bells, firework displays and street parties are the focal point of these happy, religious celebrations. Photograph the medieval walled city of Mdina, situated in the centre of the island. Arise to enjoy sunrise photos at leisure followed by breakfast. After a leisurely breakfast, we’ll head to one of the most picturesque hill towns in Sicily—Ragusa. We’ll explore and photograph the ancient part of town, Ragusa Ibla, a fantastical labyrinth of crooked lanes and tiny piazzas set amid a cascade of terracotta roofs. Arise to enjoy sunrise photos followed by breakfast at the hotel. Check out of our hotel and depart for Catania. The historical town of Catania is situated on the east coast of Sicily, lying between Messina and Syracuse. It lies at the foot of Mount Etna which has led to the destruction of parts of the city in the past but also accounts for the very fertile land around Catania. Catania is an active port town and the second largest city in Sicily. Free time for lunch and to spend time at the famous Catania food market in the Piazza Carlo Alberto. After lunch photograph the small fishing village of Aci Trezza which has a lively seafront. Arrive at the Catania Airport to depart for Malta by 7:00pm. Arrive b10pm0 and be transferred to your host hotel Le Meridien. Arise to enjoy sunrise photos followed by breakfast at the hotel. Afternoon visto the Three Cities of Malta to capture the back streets of VittoriosTake in some of Malta's historical highlights. Visit the imposing Church of St Lawrence and the Maritime Museum in Vittoriosa before continuing to Senglea for a panoramic view of the Grand Harbour and its fortifications. This afternoon we board a delightful cruise for magnificent sea views of the island’s impressive fortifications and Grand Harbour. 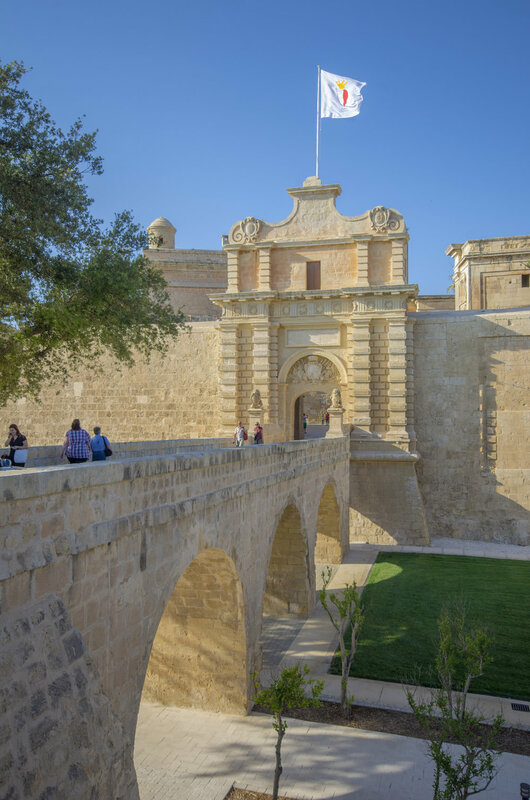 Mdina, Malta's old capital city, includes a visit to the Cathedral and the catacombs in Rabat. 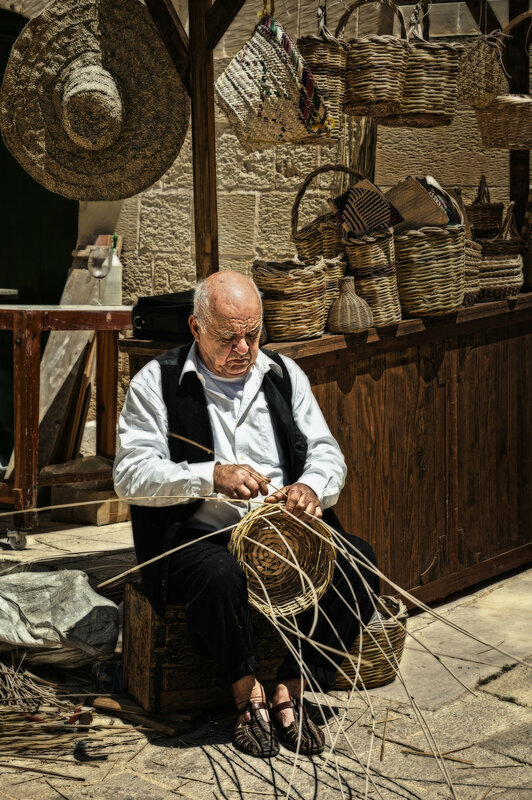 We finish at Ta' Qali Crafts Village where you can admire the local artisans at work and find some souvenirs. Arise to enjoy sunrise photos followed by breakfast at the hotel Return to Mdina for morning photo. Drive south to visit the pretty fishing village of Marsaxlokk - its waterfront lined with ‘Luzzus' painted in traditional reds, blues, and yellows. This peaceful bay was once the site of the first Turkish landing during the great siege of 1565. Take time to browse the local market stalls. Photograph the Blue Grotto - a cathedral in stone, famous for its crystal clear water with beautiful colours passing through it. Arise to enjoy sunrise photos at the Xwejni Salt Pans followed by breakfast at the hotel. The republic of Malta is a small country in the Mediterranean (Europe), is a member state of the European Union (EU) and consists of three larger islands, namely Malta, Gozo and Comino. Malta is home to ancient Megalithic Temples. These are some of the oldest man-made structures in the world, with some thought to have been built back in 3600 BC, over 5000 years ago. This makes them older than the pyramids in Egypt, the Great Wall of China, and Stonehenge in England. Primarily the Euro. Credit cards like VISA, MasterCard and American Express are widely accepted, as well as debit bank cards carrying the Cirrus logo. $7400 based on double occupancy. Single supplement available for additional $1450.